OnePlus has officially released the Android 7.0 Nougat Update for the OnePlus 3, with OxygenOS Open Beta 8. The company had promised to release the update before the end of the year, and this beta version does look like the first step towards that. Carl Pei says that the OnePlus 3T will get the Android 7.0 Nougat beta, after the stable version of Android N for the OnePlus 3 is released. Ok now, let's see what is new in OxygenOS Open Beta 8. 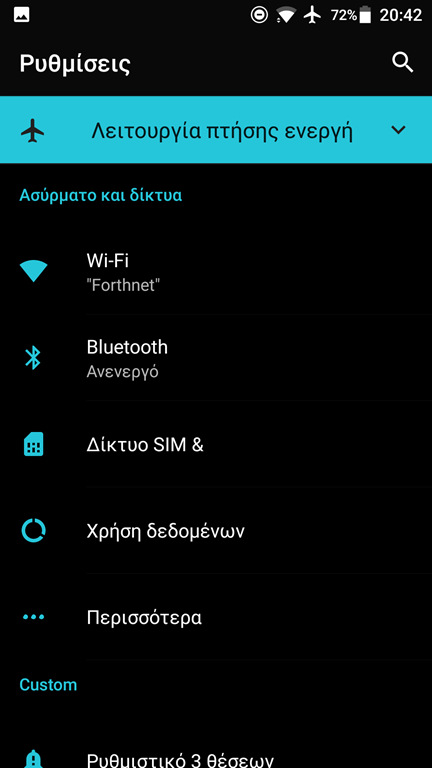 Firstly there are standard features added from AOSP, such as the new Settings menu, new Notifications panel, multi-window support, and direct reply from notifications. You also get custom DPI support with the beta. Now there are a bit of extras added in OxygenOS Open Beta 8. This includes new status bar icon options, quick launch options for 3rd party lauccher apps, and additional customization options for the Shelf. There is a reason why this is a beta, and that's because it has a few known issues. According to the changelog posted on the OnePlus forums, Android Pay may not work correctly, and there may be some issues with the performance and the general stability of the OS. 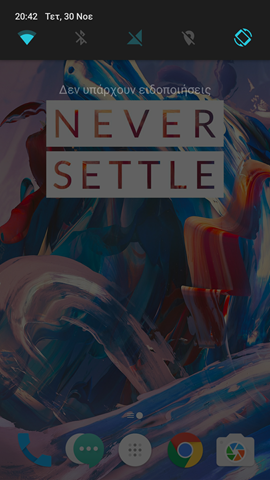 So, if you are among the brave ones willing to test the new firmware, go to the OnePlus forums, to download the Andoiid 7.0 Nougat Update for the OnePlus 3 (OxygenOS Open Beta 8). There are a few things to note, like you won't be able to directly update to the Nougat update from the current beta channel. Also, you can't downgrade back to Marshmallow after installing the Nougat firmware. There is some special build, which will let you toll back to M, but at a steep cost, all your data will be erased, aka the phone will be formatted. Unfortunately, this special "downgrade build" is not publicly available, and you will have to contact OnePlus' customer support for getting the download link. There is no word yet, as to whether the OnePlus One or the OnePlus 2 will get the Android 7.0 Update. So much for the 2016 flagship killer, which hasn’t even been updated to the 2016 OS, eh?